We're celebrating Children's Week with a series of reviews and articles and interviews by or with kids! To see all our Children's Week posts, click here. This Book List of favourites was contributed by Logan, 12-year-old nephew of KBR Consultant Librarian, Sarah Steed. 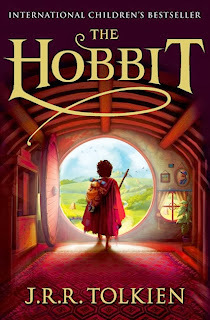 The Hobbit by J. R. R. Tolkien, HarperCollins, $14.99, 9780007458424. The Hobbit is about Bilbo Baggins and, thirteen dwarves I think it is, and Gandalf the wizard, and they’re trying to reclaim the treasure that Smaug the Magnificent stole from them. And Smaug is a giant dragon, who is awesome. 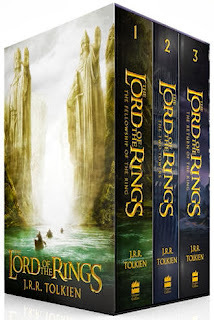 The Lord of the Rings series by J. R. R. Tolkien, HarperCollins, $39.99, 9780007488360. It’s about Frodo, Sam, Pippin, Merry, Gandalf, Gimli, Legolas, Aragorn, and Boromir. And they’re on a quest to destroy the one and only ring, which is basically evil and turns you invisible when you put it on. EleMental by Steven O’Connor, Murdoch Books, $23, 9781741967135. This book is about video games. Three kids, one disappears, two of them have to find him. They end up going into this weird twisted game thing. 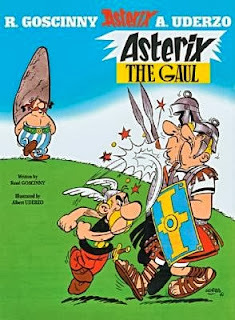 Asterix by Rene Goscinny and Albert Uderzo, Orion, $17.99, 9780752866055. It’s a graphic novel. It’s about a Gaul, two Gauls actually, Asterix and Obelix, and they have a magic potion that helps them defend against the Romans, which is pretty cool. 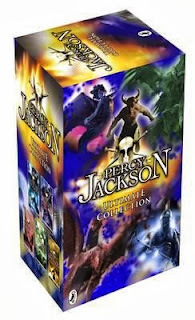 Percy Jackson Ultimate Collection by Rick Riordan, Penguin Books, $61.99, 9780141339887. 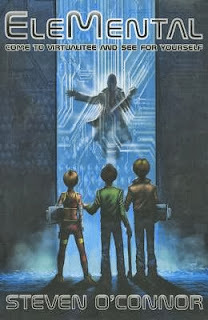 Five books about Percy Jackson and his friends doing stuff to save the world. I absolutely LOVE this list, Logan. Well done--such sensational titles! I particularly love Asterix.